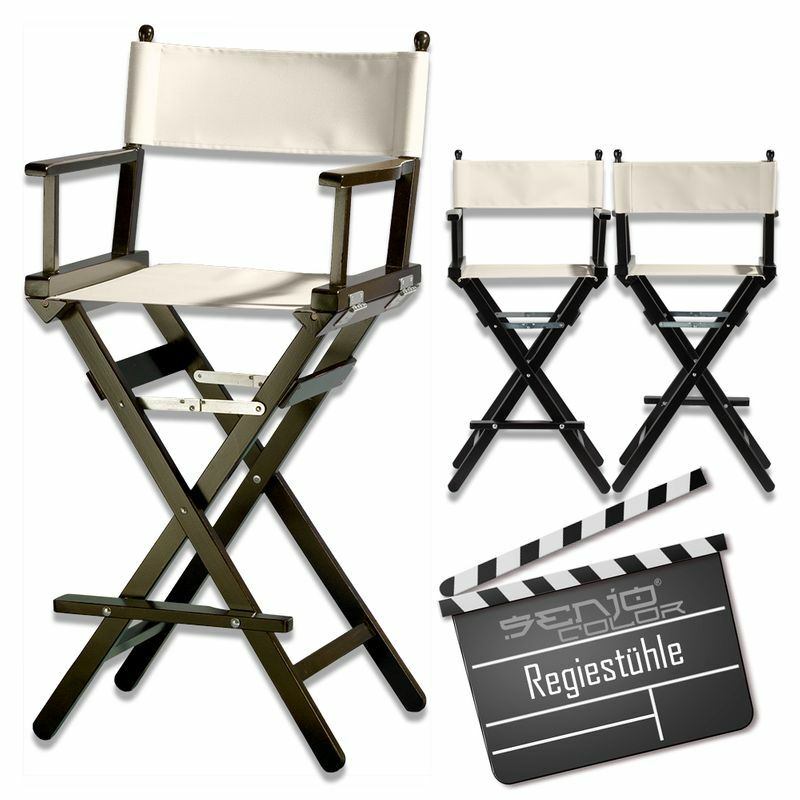 You are looking for the right movie set atmosphere? 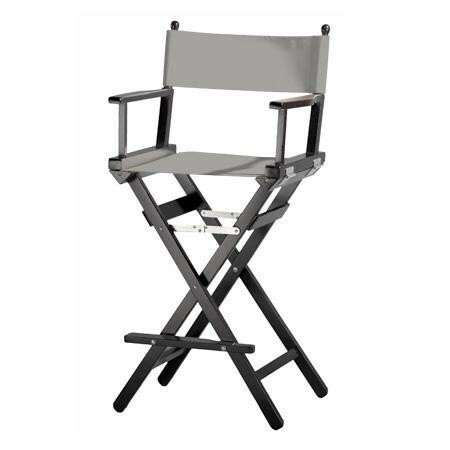 Whether as a make-up chair, or for decoration. 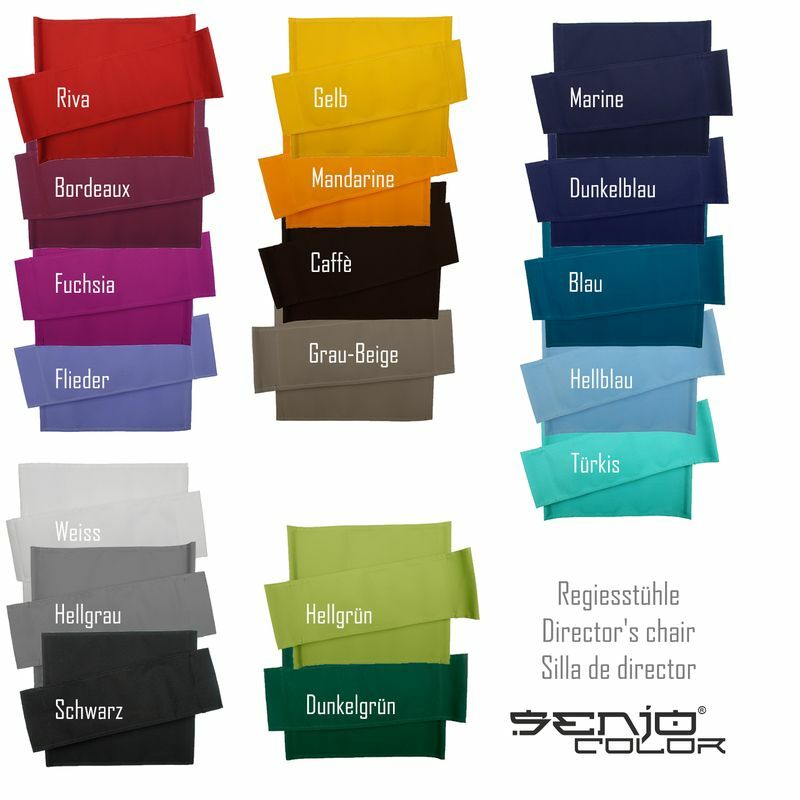 This chair is a real eye-catcher! 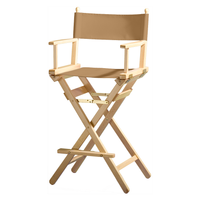 This tall Make Up chair, with 76cm seat height, is made of solid beech wood and folds. 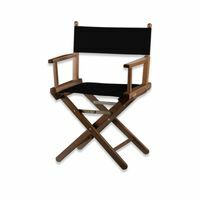 He has a slightly beveled back and a footrest for increased comfort. 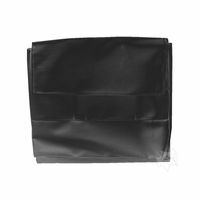 Its water-repellent, lightfast and durable acrylic cover is quick and easy to change. 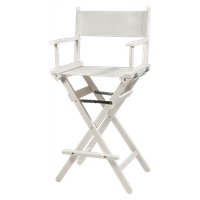 This make-up chair is indispensable for make-up artists, make-up artists, body painters, beauticians, at trade fairs, film sets, etc. 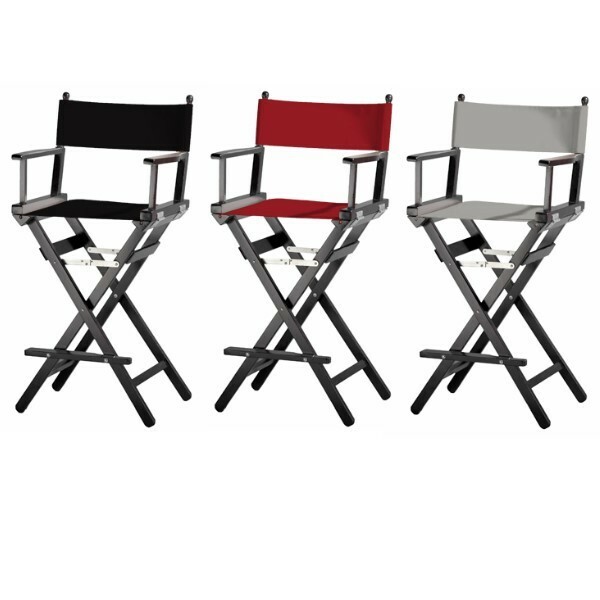 With the quick-change covers, you can put on the right color for every job. Sometimes with logo and sometimes neutral occur. 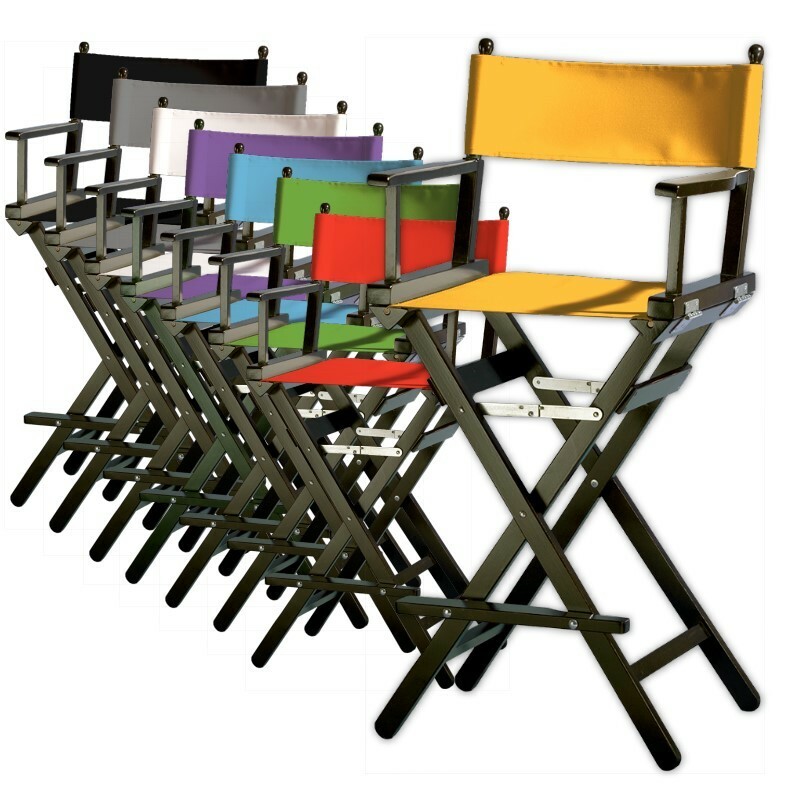 Folding chair: After folding, the director's chair can be stored and transported to save space. 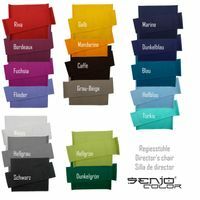 Other colors, labels and designs on request. 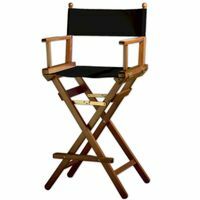 Make-up chair or decoration for filmmakers, outfitters, cinemas, studios, TV productions, make-up artists, makeup artists, beauticians, hoteliers, restaurateurs, companies, businesses and private individuals. 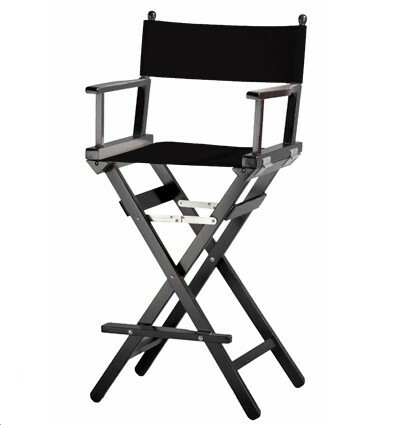 Sometimes for decoration and sometimes as a tall make-up chair for the road. 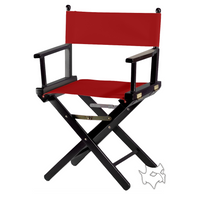 With your logo and in your shades the director's chair is a real eye-catcher.